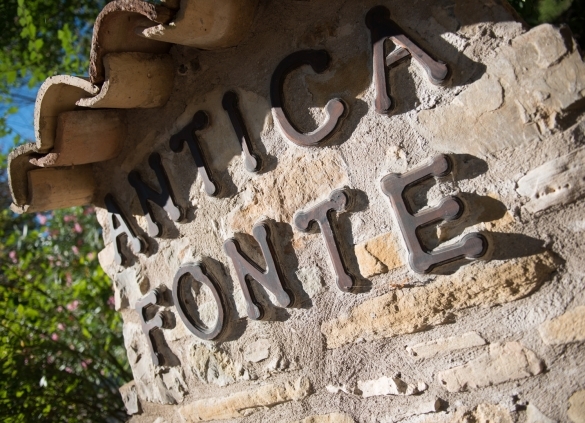 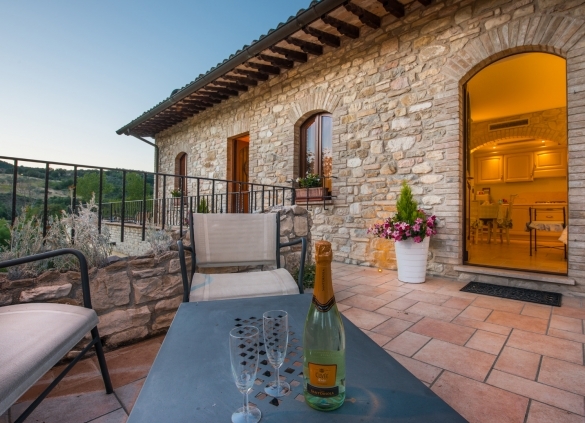 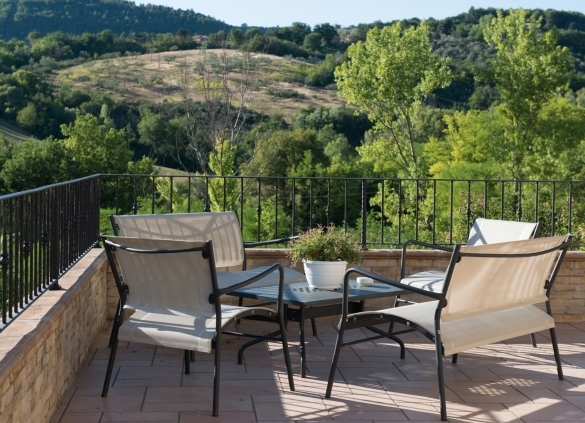 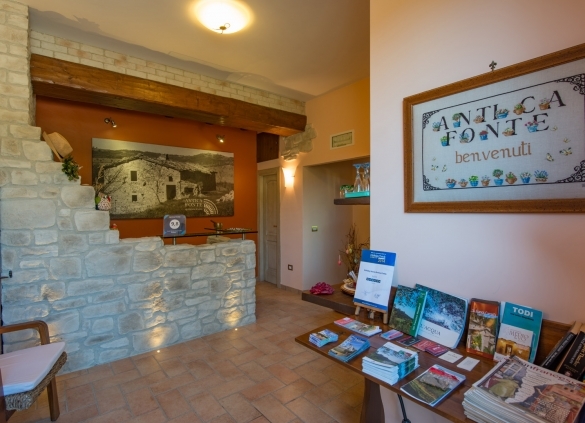 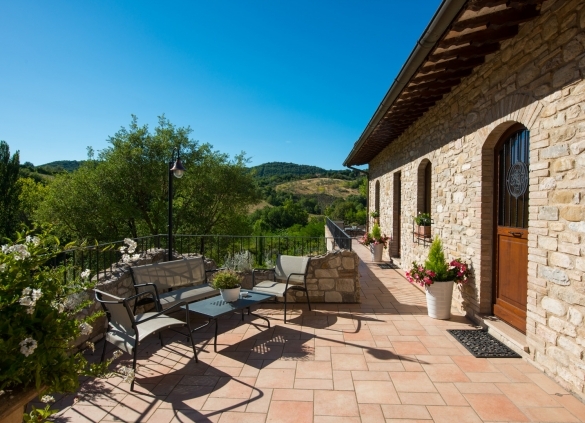 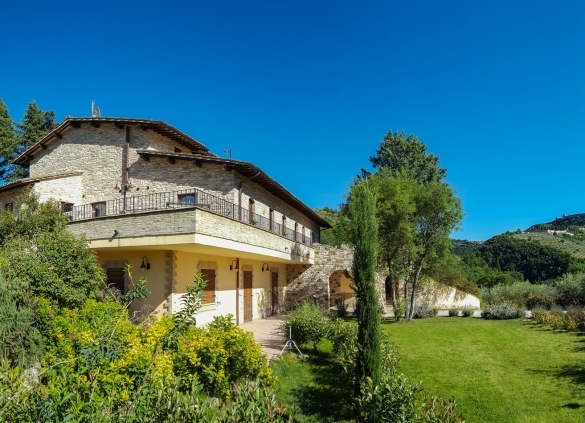 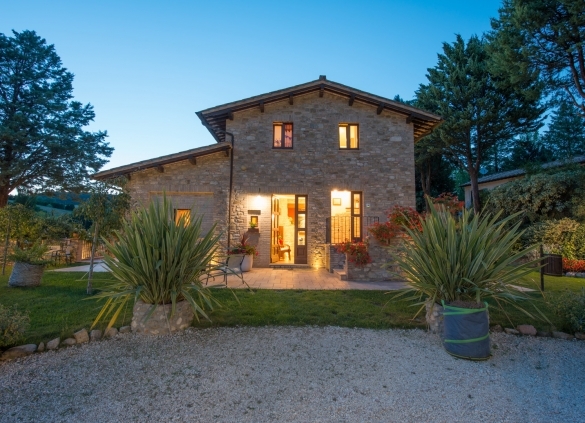 The Antica Fonte Farmhouse is the best option for your holidays in Assisi, Umbria where any stay, weekend or last-minute holiday turns into an unforgettable memory. 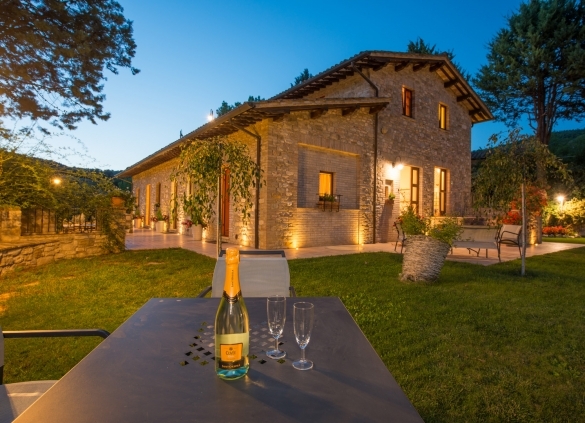 It has many offers and packages for summer, spring, autumn or even winter holiday in the beautiful Umbria, which offers hilly fairy landscapes, churches, and medieval villages, but also historical and food-and-wine events. 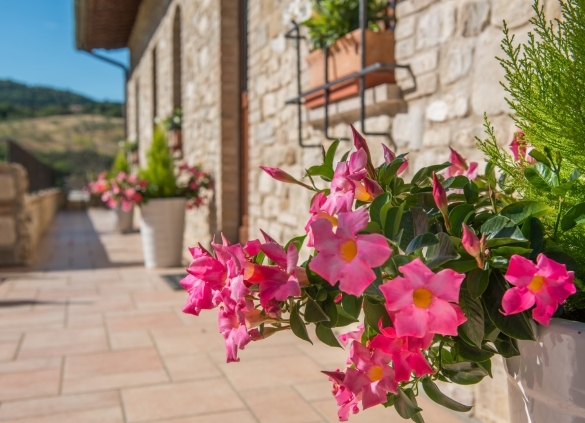 Whatever the reason – religious, for a pilgrimage to the land of St. Francis; to relax, with a tour in the green heart of Italy; for love and a romantic weekend with your sweetheart; for pleasure and the best food and wine; for fun and a journey to discover our landscapes with the whole family, the elderly, children and your pet – Umbria is the right place for your trip. 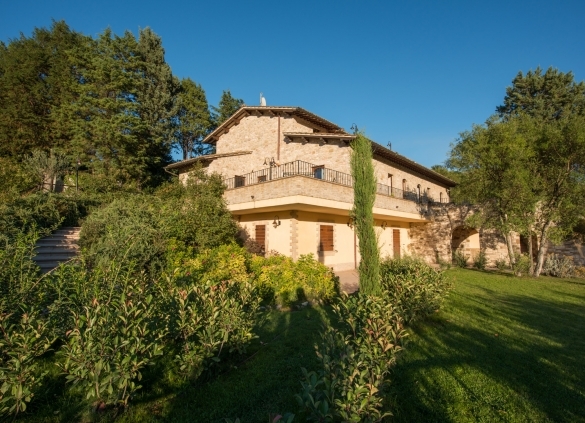 The Antica Fonte Farmhouse is located below Assisi, 1500 meters away from the Basilica of St. Francis, where peace and tranquillity reign together with nature which leaves a significant impression. 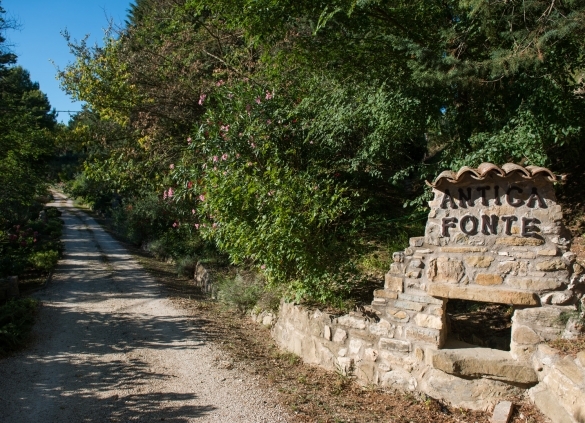 In fact, the farm is located within the Park of Mount Subasio’s boundaries, precisely in the area of the San Francesco’s Forest, a site recently renovated by FAI. 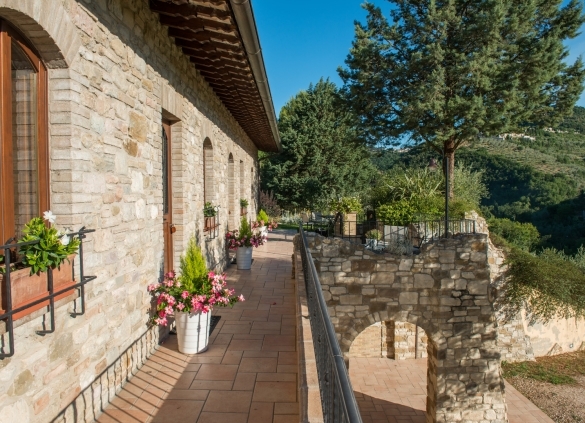 From the farmhouse, comfortable paths immersed in the woods lead to the most panoramic points of the city such as: the "Basilica of San Francesco", "la Rocca Maggiore", "la Rocchicciola" and the Church of "Santa Chiara".